Are you in the honored position of being a bridesmaid for your BFF and are looking for the perfect bridesmaid dress? Look no further, you have come to the right place, Here at Simplydresses you have many styles and designers to choose from to get a just right bridesmaid’s dress. 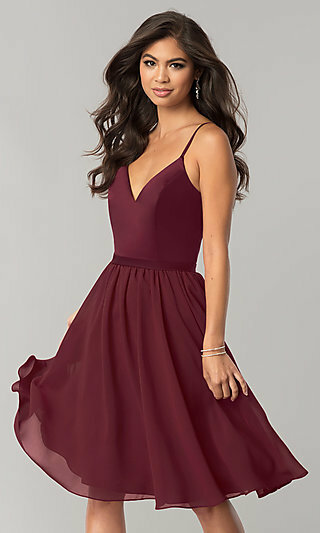 Where Can I Find an Affordable Bridesmaid Dress? For the bridesmaid on a budget you will find a great selection of cheap priced bridesmaid gowns and dresses. 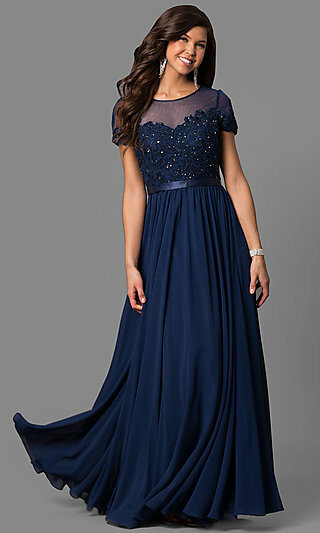 Many different hemlines and necklines are available for your bridesmaid dresses. There are illusion dresses, high-low dresses, simple elegant bridesmaid dresses and fully embellished bridesmaid gowns all at affordable prices. You can stand by the bride in an elegant floor length gown with a sweetheart neckline, or choose a different neckline from many of our floor length gowns with classic lines and soft silhouettes. If you are a bride looking for a short babydoll dress for the trendsetter bridesmaid or maybe a summer floor length halter dress, then you will find it here. 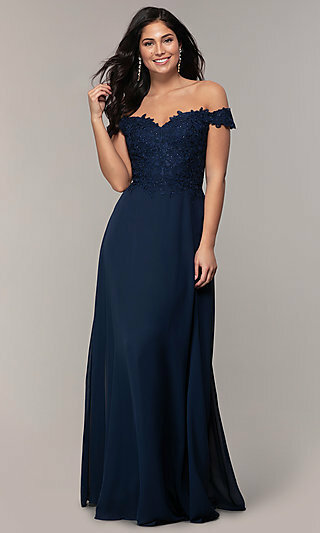 If you want your girls to stand by you in an evening candlelit wedding ceremony then one of our many sequined or lace cocktail dresses would make the perfect bridesmaid dress for now. They can even wear the dress again for date night with their plus ones. Simply Dresses is your go-to place for affordable beautiful bridesmaids dresses.